Skilful use of information underpins effective natural resource management. JPEC Ltd conducts original research and reviews existing knowledge to provide an evidence base for informed decision-making. 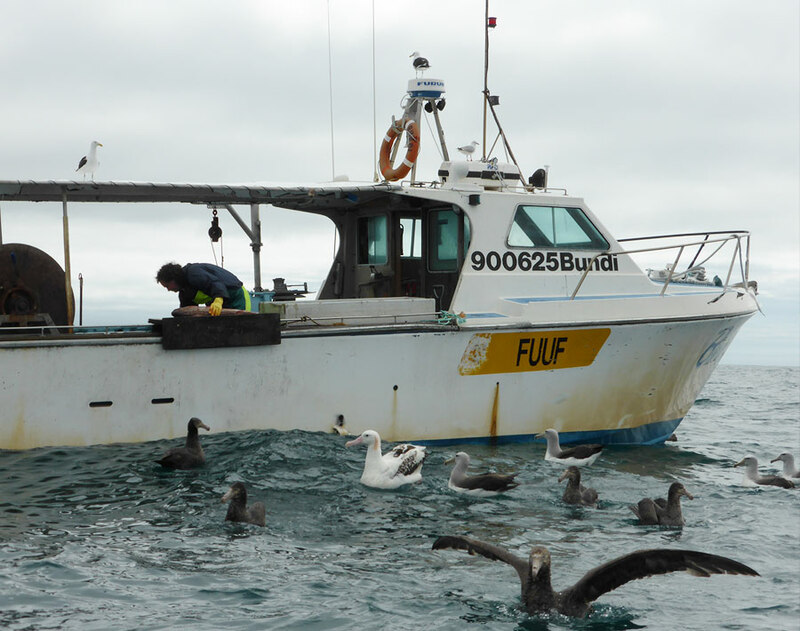 At-sea, JPEC Ltd’s original research includes testing methods to reduce seabird bycatch in commercial fisheries for New Zealand’s Department of Conservation. 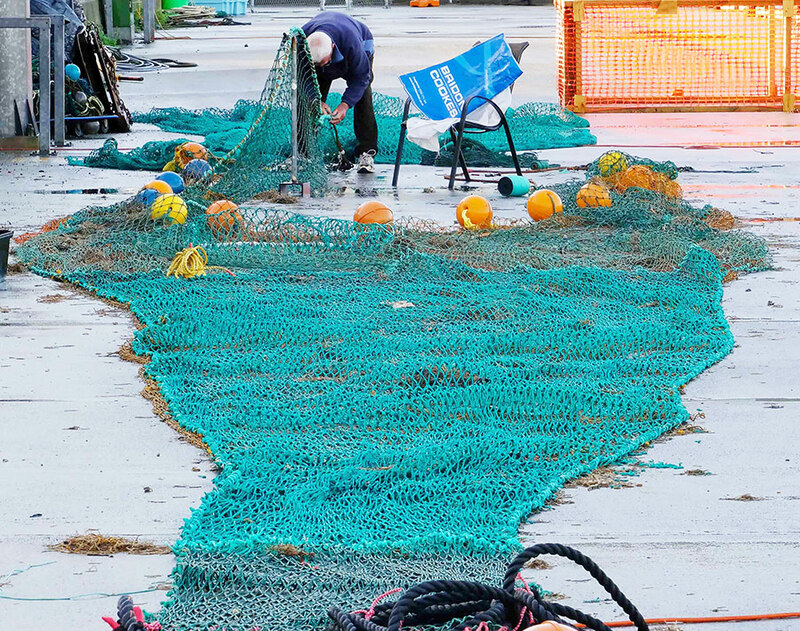 Some measures intended to reduce seabird bycatch in commercial fisheries were developed on larger fishing vessels. When used on smaller vessels, the practicality and efficacy of such measures may be unclear. Streamer lines, used to keep seabirds away from trawl and longline fishing gear, are one such measure. The Department of Conservation (DOC) contracted JPEC Ltd to develop and test streamer lines suitable for use on smaller longline vessels. 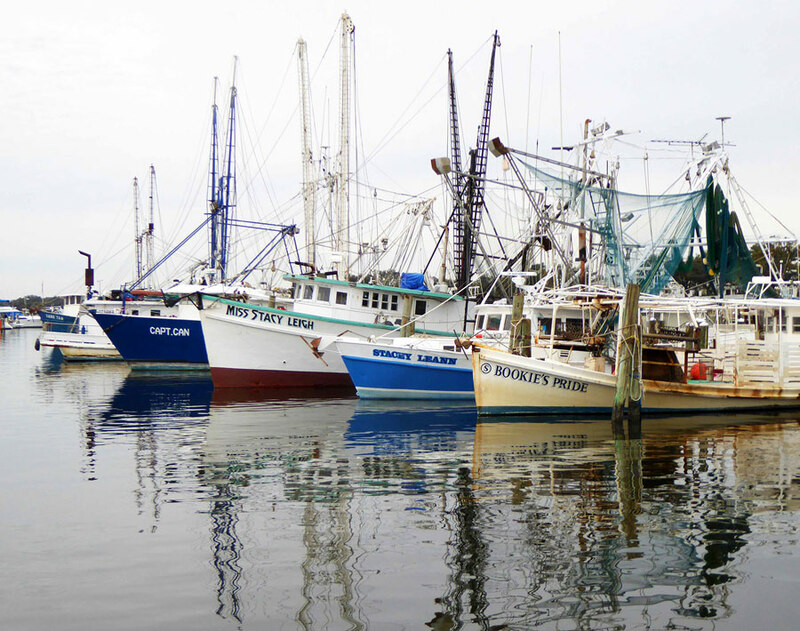 This required developing streamer line designs and testing protocols, and conducting a series of performance tests on different fishing vessels. Key ingredients in the success of this work were JPEC’s foundation in empirical science, pragmatism in applying the principles of experimental design to real-world contexts, knowledge of bycatch mitigation, ability to work with fishers and alongside fishing operations, and leadership of a skilled project team. JPEC Ltd provided recommendations to the Department on the performance of streamer lines on small fishing vessels, suitable designs and construction materials, and next steps to continue research in this area. JPEC also prepared a fact sheet for fishers, to support DOC’s outreach work encouraging streamer line use on small vessels. Find additional examples of JPEC Ltd’s original research here and here.